Will you all walk out ? Shoot You Down, the last song to be finished on the debut LP (excluding the I Am The Resurrection coda), is the most relaxed song on the debut, with the lead guitar and shuffling rhythm having a Merseybeat feel; the stop-start nature of the song has precedent in The Beatles' 'Ask Me Why'. 'Ask Me Why' was originally released in the UK as the B-side of The Beatles' single, 'Please Please Me'. 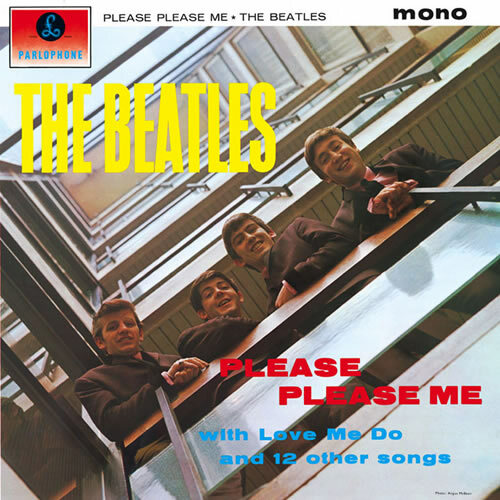 It was also included on their first UK album, 'Please Please Me'. Again, the C7 chord notes are C E G Bb. This should show which scale the chord comes from.